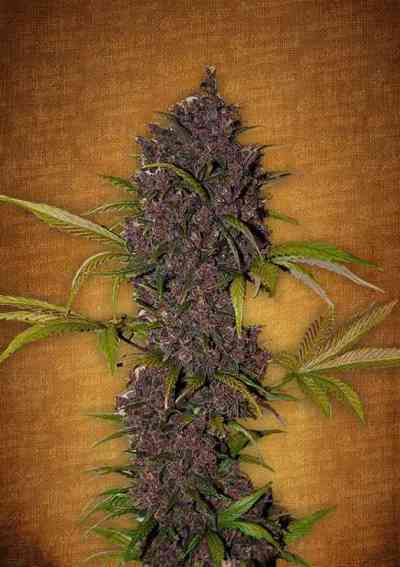 100% feminised marijuana seeds! 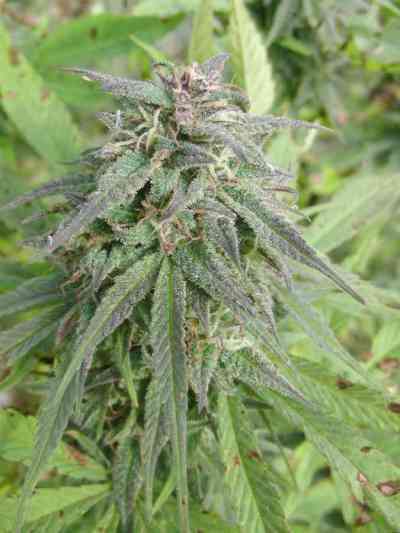 Nirvana Blue Mystic was especially selected for its soft blue hues, which appear roughly halfway into flowering. 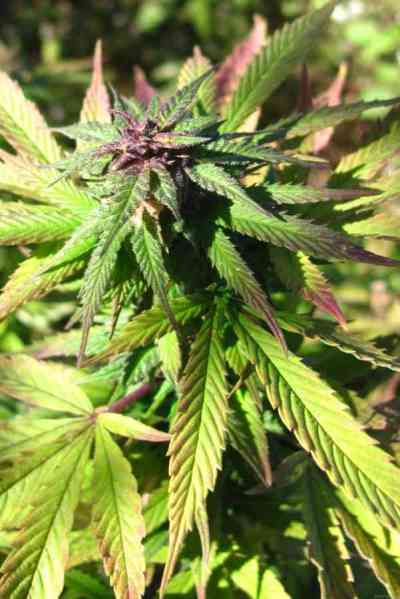 Blue Mystic grows in a very similar manner to Northern Light, showing all the desirable qualities of that marijuana strain, with the added appeal of its own colourful appearance and the faintly berry-like aftertaste of its smoke. 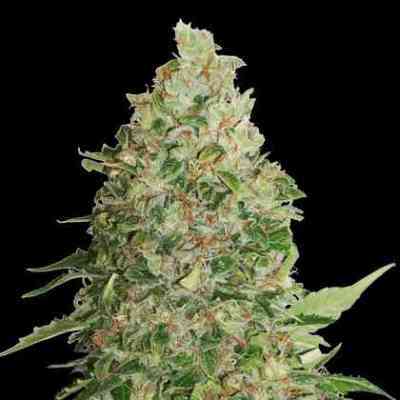 Compared to many other marijuana strains, Blue Mystic maintains a neutral smell while growing.